Ten-year US treasury rates broke out this week on the back of news that looks unequivocally like an inflationary boom. Earlier in the week the Atlanta wage tracker ticked back up to 3.3% year over year. Wages moving higher, check. Oil prices broke above $71/barrel. 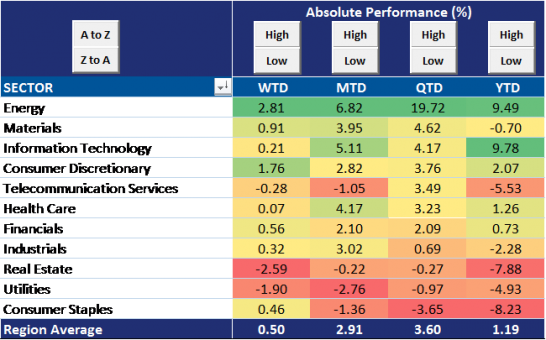 Commodity prices higher, check. 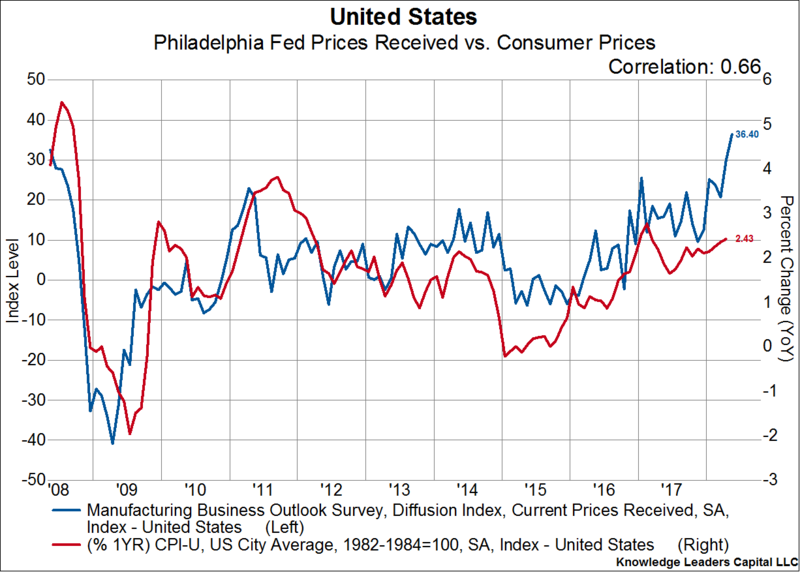 Today, as I highlight below, the Philly Fed index hit the highest rate in a year, with the inflation component hitting new cycle highs. 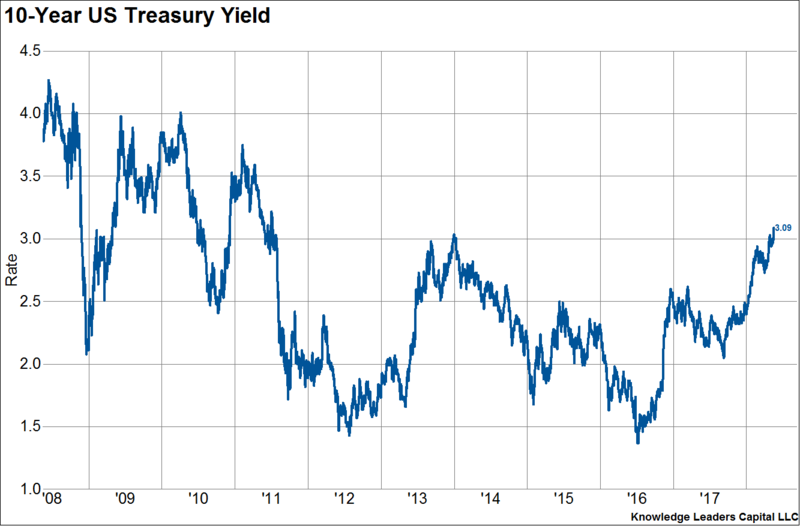 After being mostly range-bound since 2011, US 10-Year Treasury yields broke above 3% this week. Resistance doesn’t really come into play until about 3.5%-3.75%. Looking at a decomposition of US Treasuries reveals the boom part of the story. 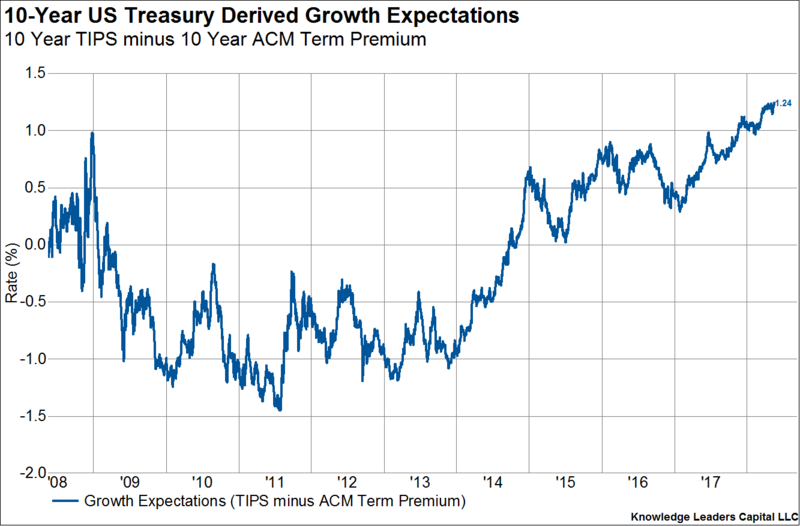 Derived growth expectations embedded in bonds (TIPS yield – term premium) have broken to new decade highs. 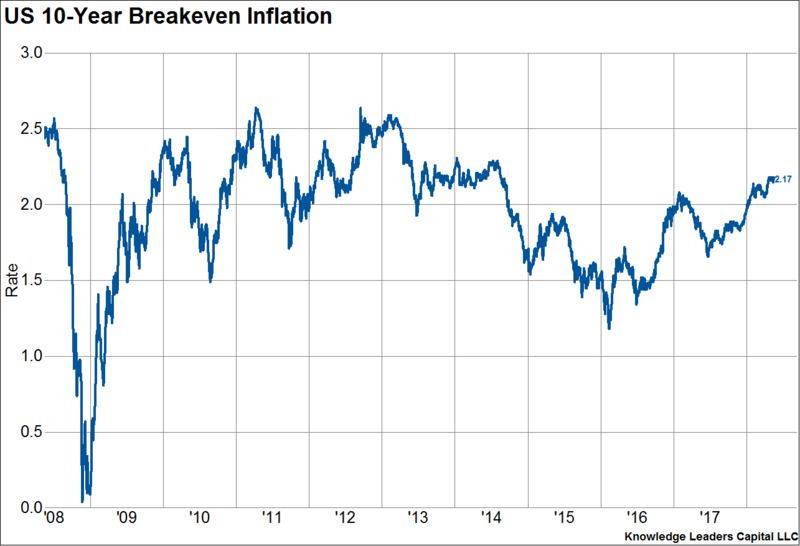 Breakeven inflation continues to push higher as well, holding well above 2%. 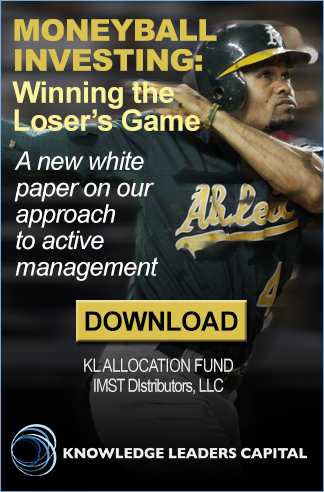 No wonder the Fed is talking about inflation “symmetry,” removing forward guidance, etc. 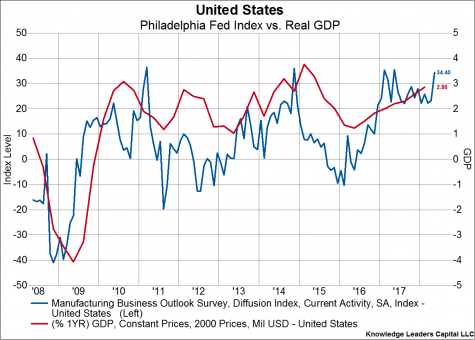 As mentioned above, today’s release of the Philly Fed index substantiates the inflation boom story. 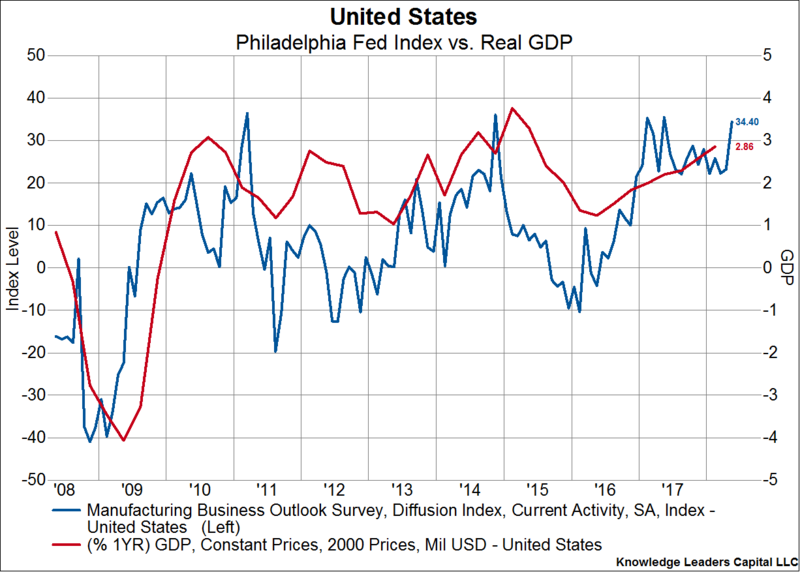 First, the headline activity index is pushing the upper bounds of the last decade and is consistent with real GDP growth above 3%. Second, prices received made a new decade high, taking out levels last seen in 2007. 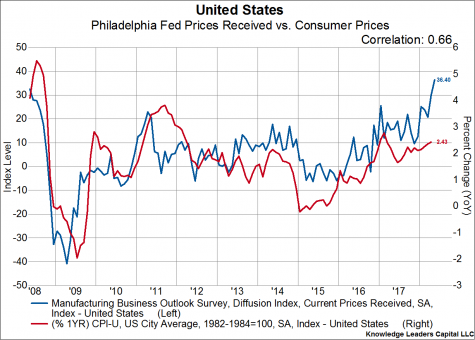 The surge in prices received is consistent with inflation north of 3%. 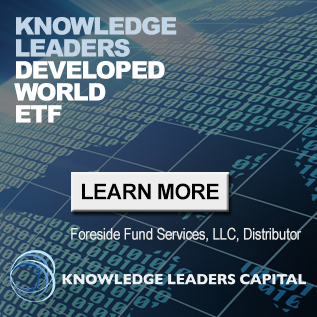 Quarter-to-date leadership trends in the US equity market look like they have room to run with this backdrop. 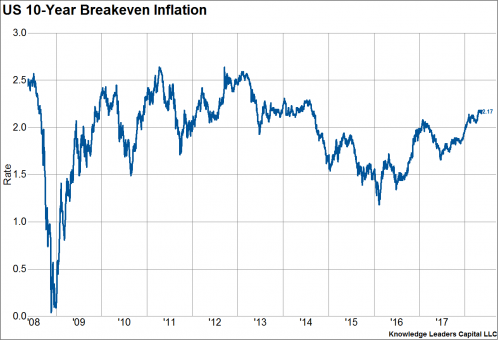 Inflation hedges (energy and materials) in mid/large caps have run away lately while deflation hedges (staples, utilities, real estate) have been left in the dust.